Ultima 2000 SE with HS Laser Link. Operating at spec power. 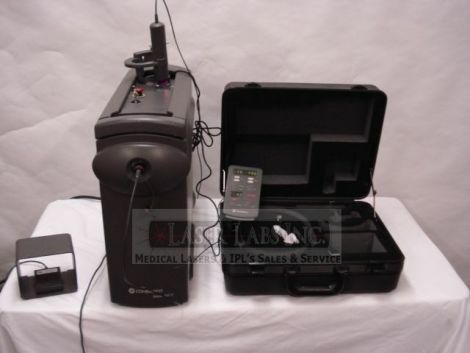 The system is in excellent condition and comes with footpedal, operators manual, and accessory carry case. Optional LIO is also available. Please call for additional information and price.